Oh, how you have waited for this day! 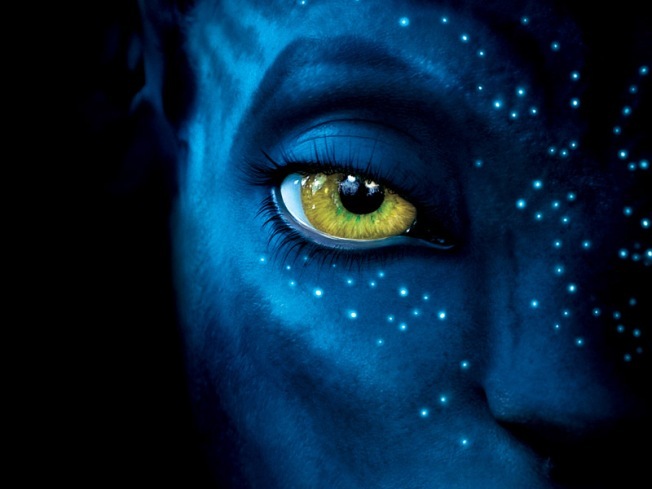 After a few technical hiccups, the trailer for James Cameron's game-changing, theater-saving 3-D space-based action spectacular Avatar is finally viewable online! How is it? Okay! If you're a fan of impressively computer-generated blue aliens fighting and kissing, then this clip totally has your number. Obviously, seeing it in a tiny embeddable video player won't even approximate the magnificence of viewing the film in three glorious Imax-enhanced dimensions, but if you watch while simultaneously eating a pizza, then you should pretty much get the idea. Click to watch! Update: Where Is the Avatar Trailer?